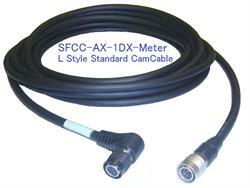 Custom Applications cable Assemblies Available! Molded L Connector Direction Selection! and Cam Cable Wiring Connections! Made in U.S.A UL RoHS Compliant!